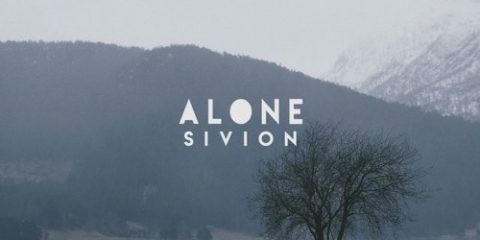 Chris August Releases New Single and Music Video, "The Maker"
The new album will be the Vaughn’s his fifth studio album and third on DREAM Records. 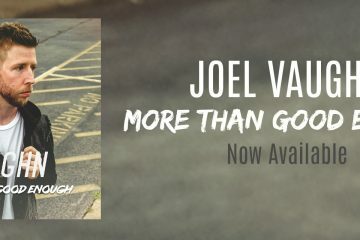 The project is set to show Joel’s gigantic leap forward sonically as he teamed up with Ross King (OBB, David Dunn, Newsboys) on several of the songs. 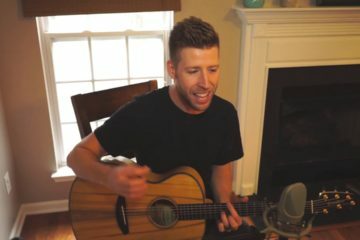 As Joel was writing the record he also wrote a song “Alive In Us” that appeared on the God’s Not Dead: A Light In Darkness album and made a cameo appearance in the film itself. The movie is in theaters now. You can pick up “Alive In Us” here.